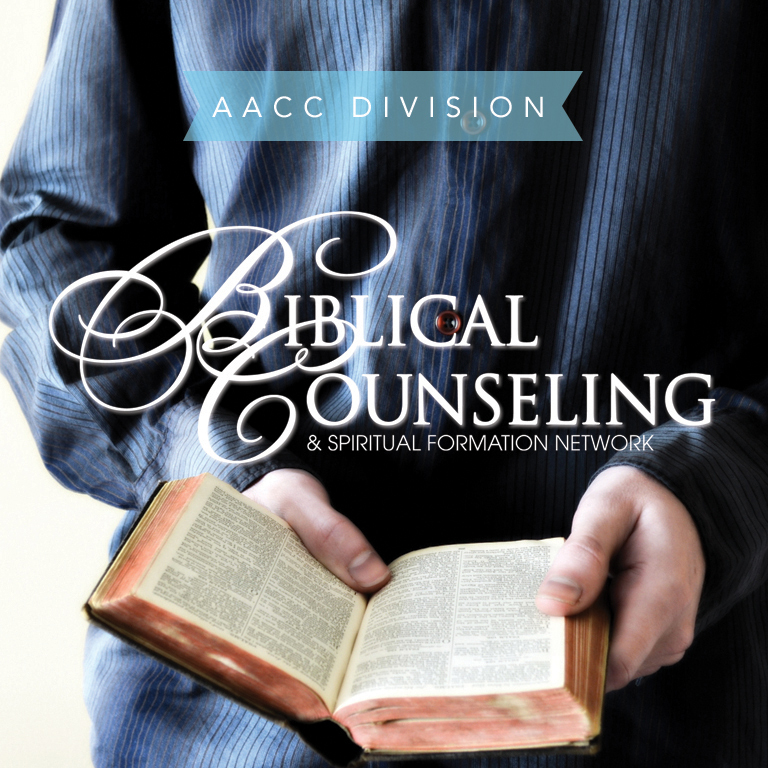 * Discount only available online, and only applicable to Christian Counseling Today magazines and Counseltalk webinars. 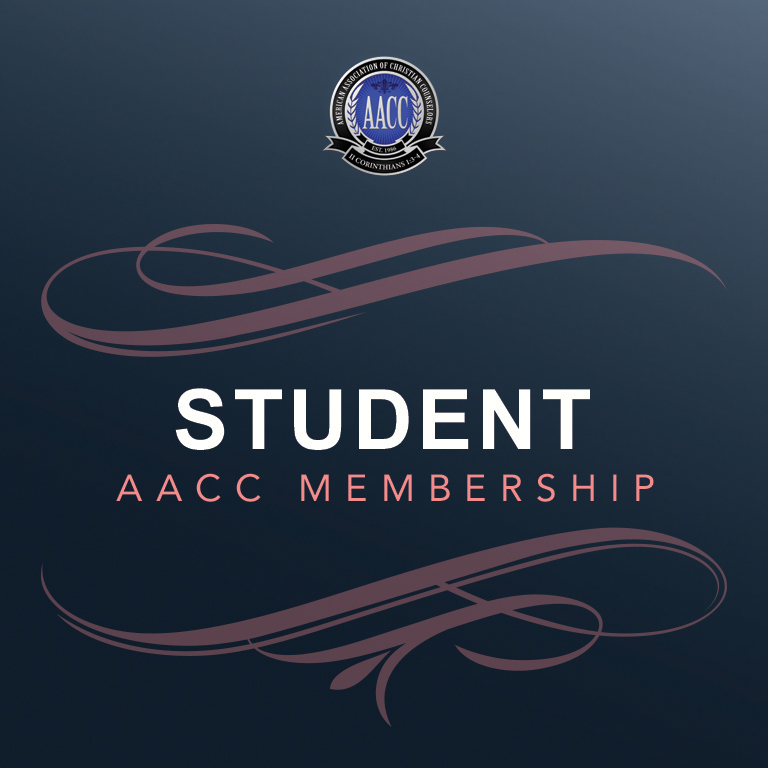 ** In order to receive Continuing Education Units, you must purchase and complete an associated online test. 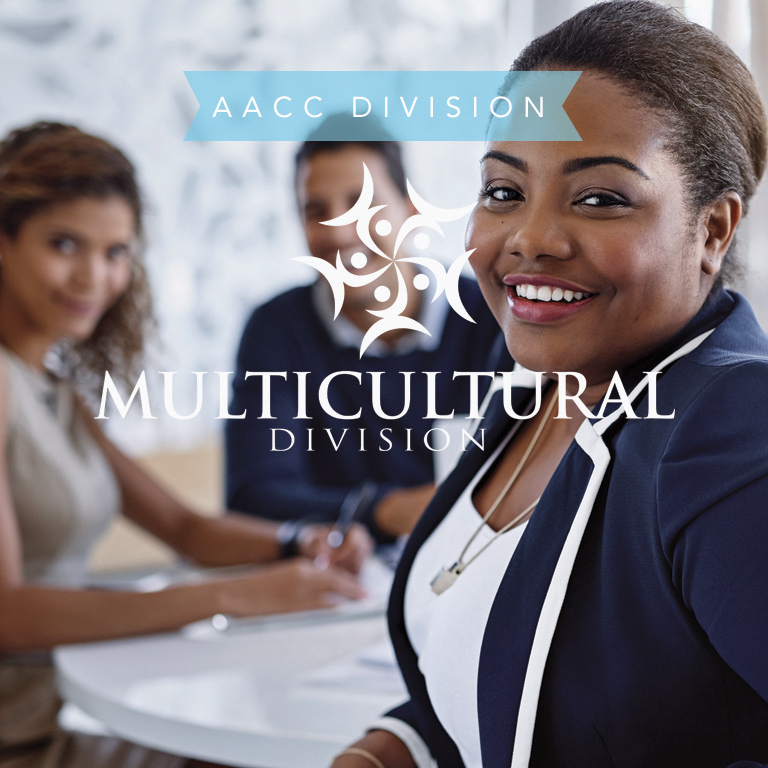 Interested in advertising with AACC on our website, or learning about other opportunities available? 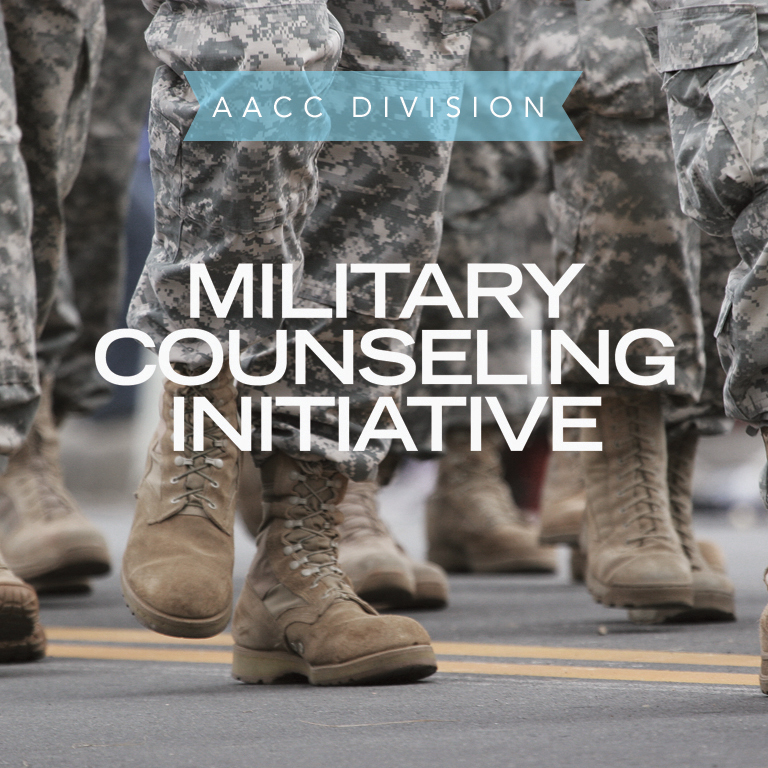 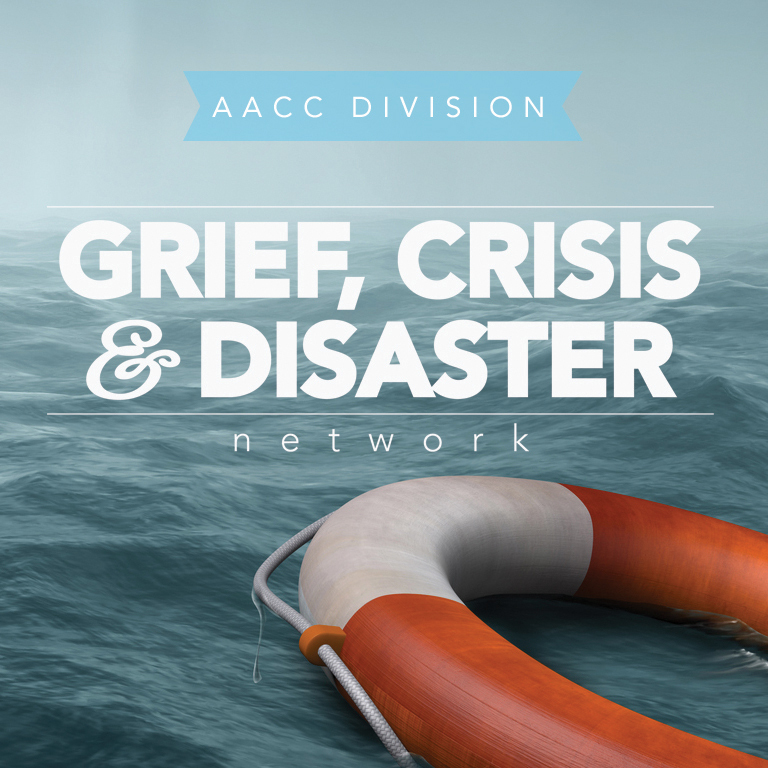 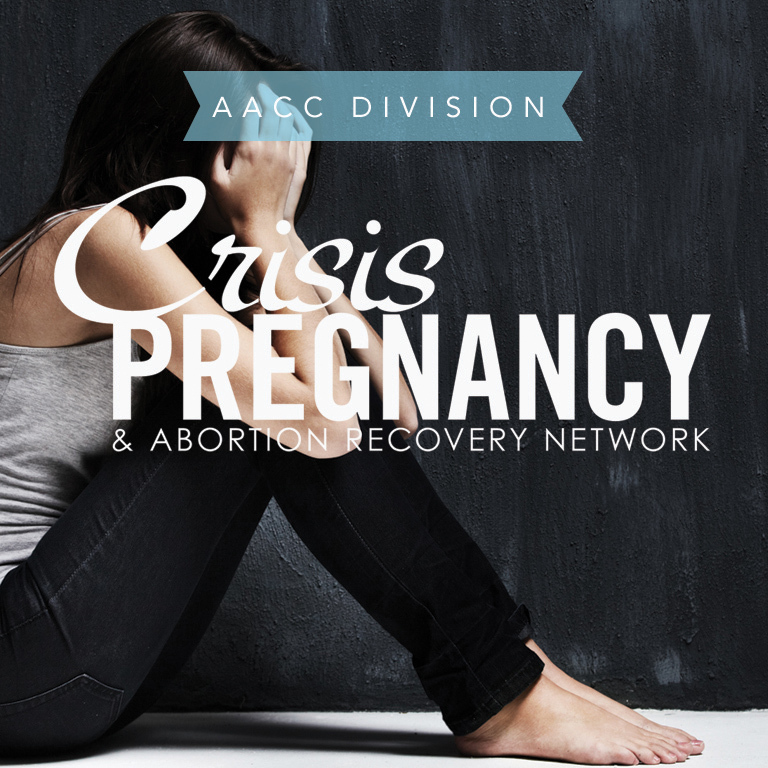 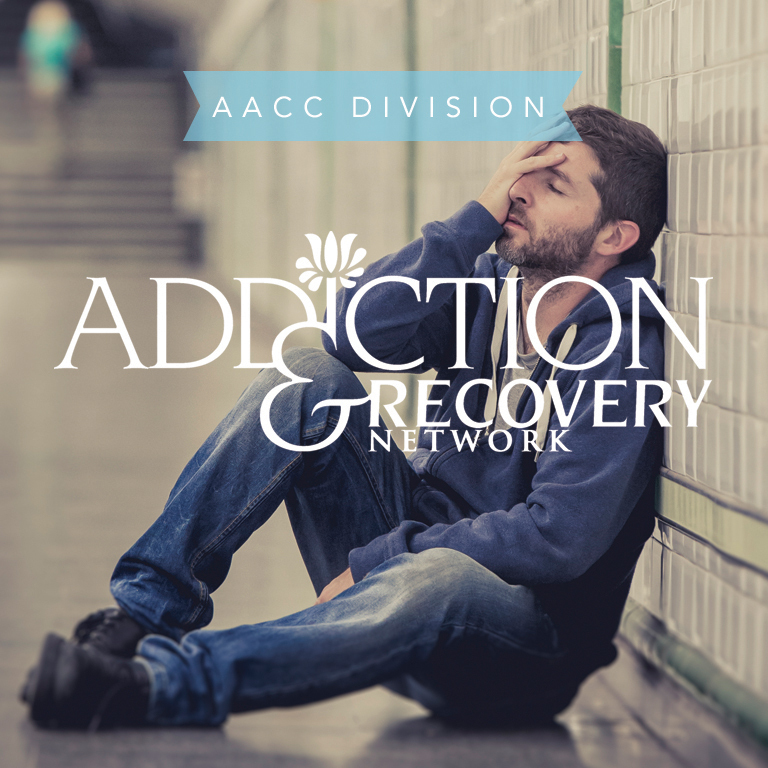 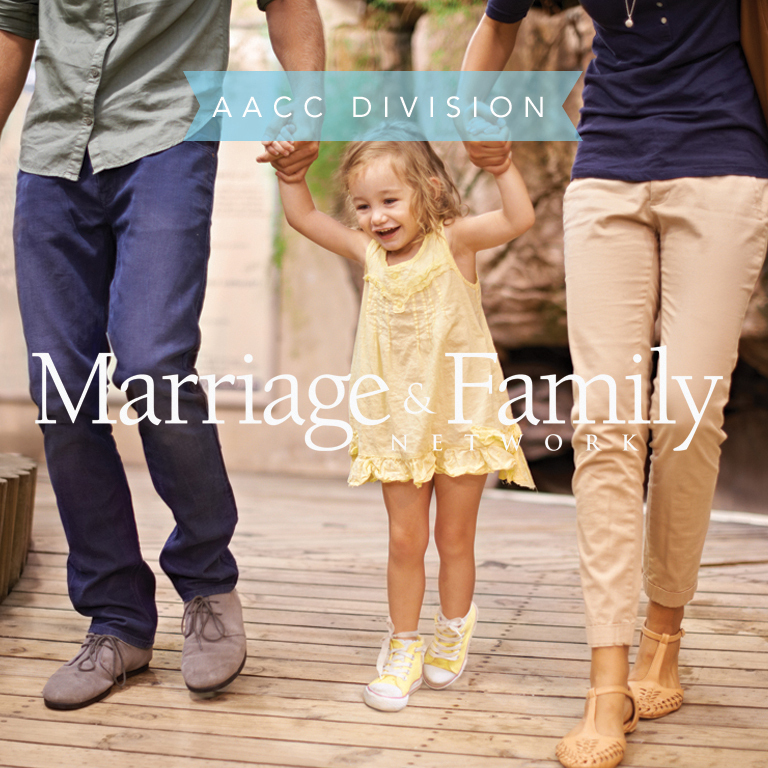 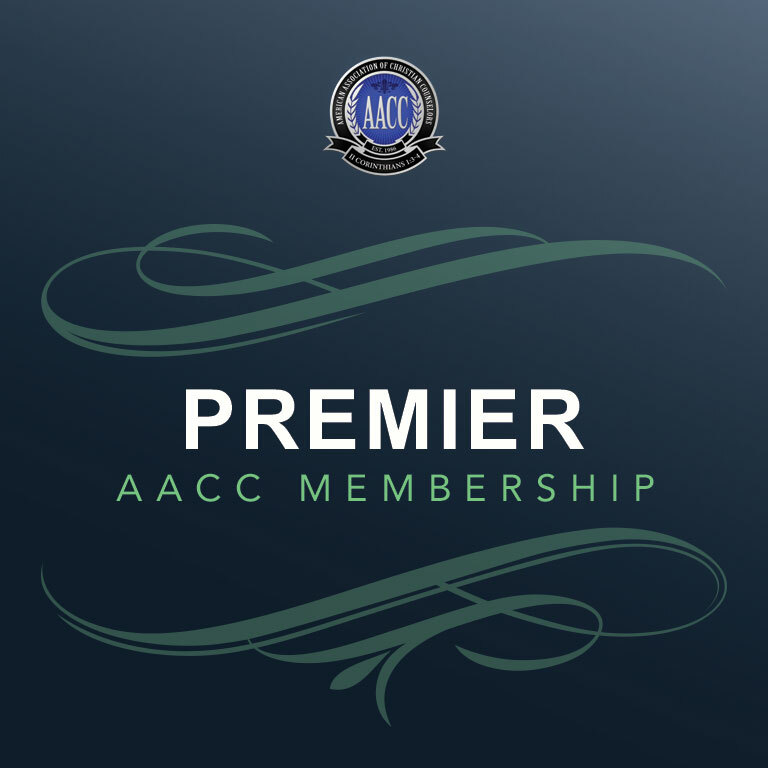 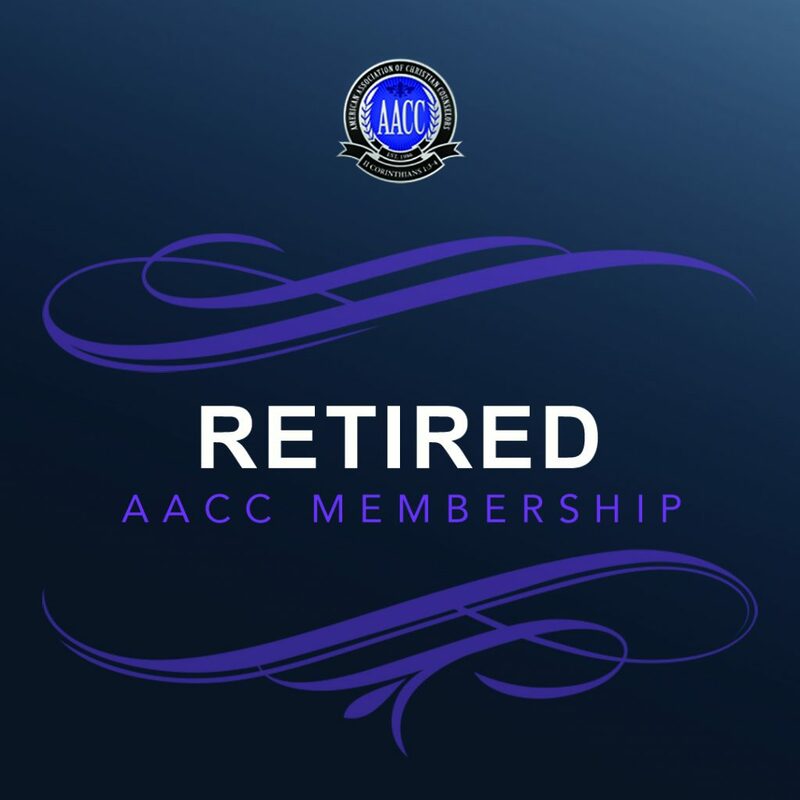 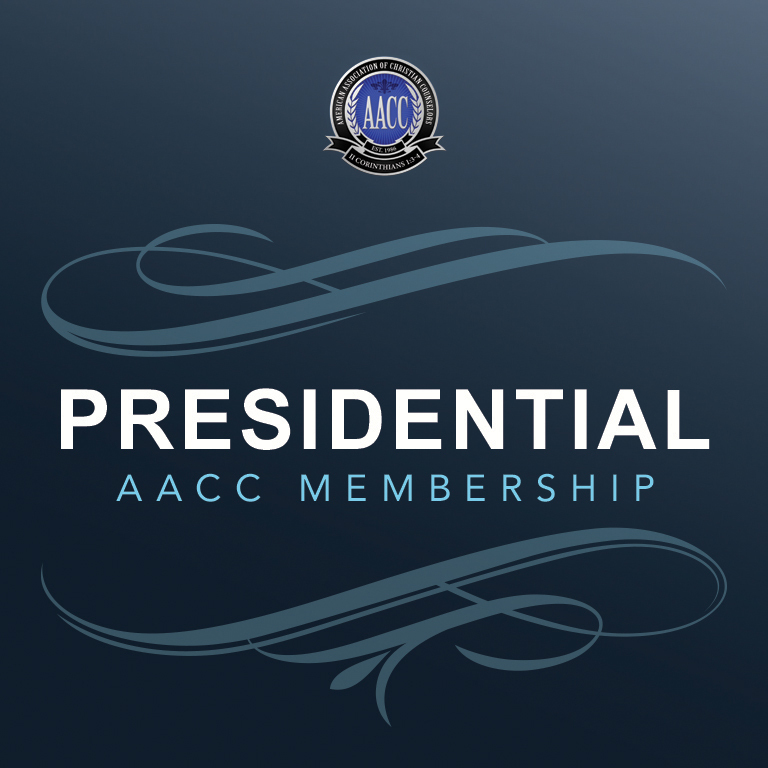 Contact advertising@aacc.net for more information. 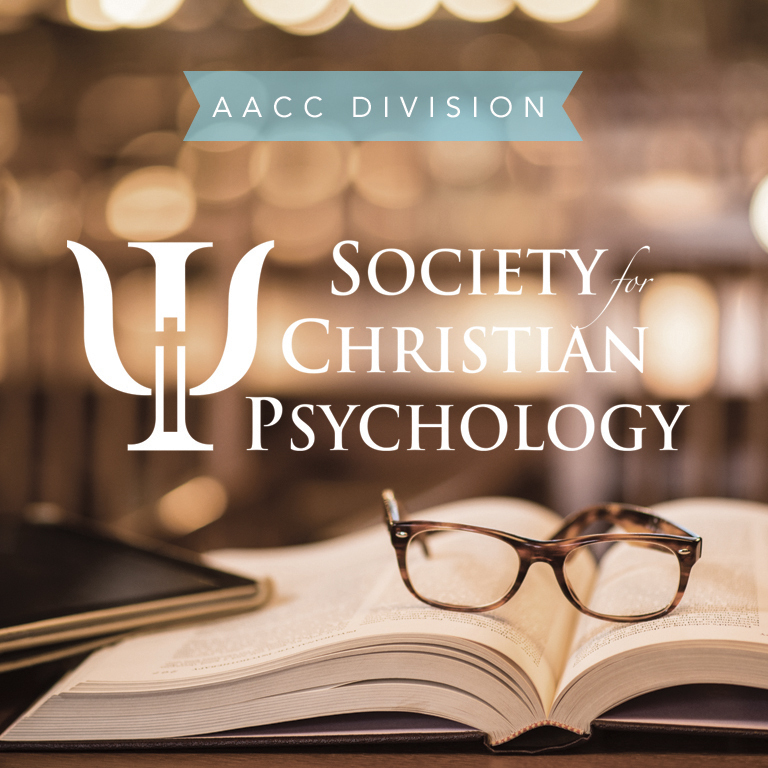 We are committed to assisting Christian counselors, the entire “community of care,” licensed professionals, pastors, and lay church members with little or no formal training.